Hypertension or High Blood Pressure is the most common disease worldwide. It affects one billion people worldwide. One in three american has hypertension, approximately 80 million. While hypertension is a serious condition, you can manage it with a combination of lifestyle modifications and drug therapy. It could be you in the picture. 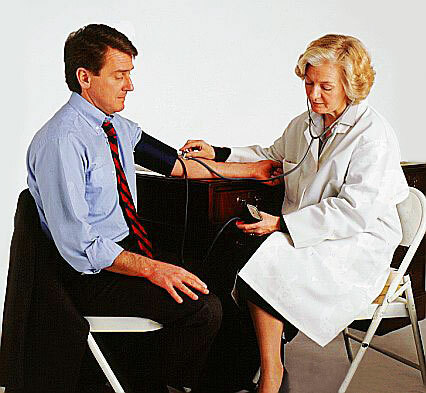 Have the courage to have your blood pressure measured. This is the only way to diagnose hypertension or high blood pressure. Blood pressure is the force of blood traveling through and pushing against your arteries. Your guide to lowering HIGH BLOOD PRESSURE. 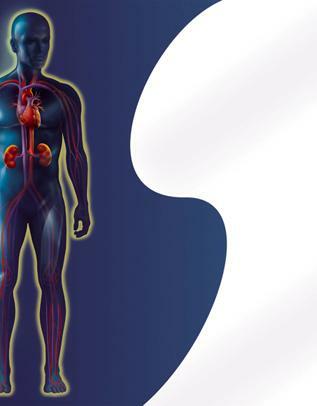 Increased Creatinine with ACE-I or ARB – WHAT TO DO? Blood Pressure and Your Health. How to check your Blood Pressure. Understand Hypertension, very informative video.